As part of Tourism Australia’s Dundee campaign, the agency has launched a series of videos inviting Americans to book a trip to see where the “movie” was filmed. As part of the popular film spoof, Dundee: Son of a Legend, that debuted during the 2018 Super Bowl, viewers will be taken on an exclusive behind the scenes tour of the Dundee movie backlot that, in actuality, is Australia. 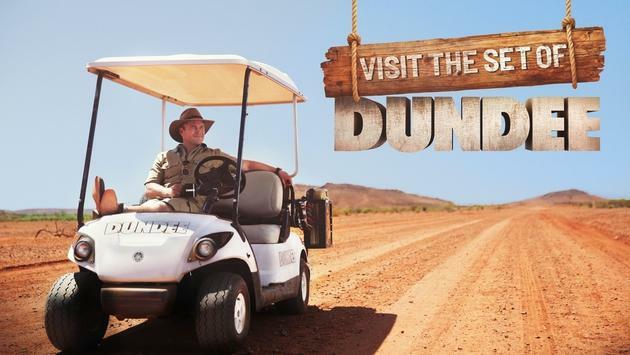 Tourism Australia’s Dundee campaign has been a massive success, reaching more than nine billion people and generating nearly 14,500 news articles with an equivalent advertising value of over $85 million. The second phase of the campaign features destinations from each of Australia’s states and territories and will run from October through December.